In January 1959, the North's Central Committee issued a secret resolution authorizing an "armed struggle". This authorized the southern communists to begin large-scale operations against the South Vietnamese military. 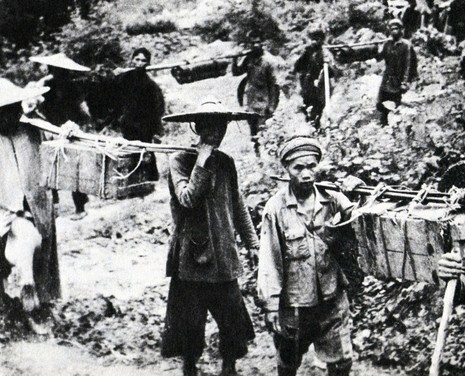 North Vietnam supplied troops and supplies in earnest, and the infiltration of men and weapons from the north began along the Ho Chi Minh Trail. 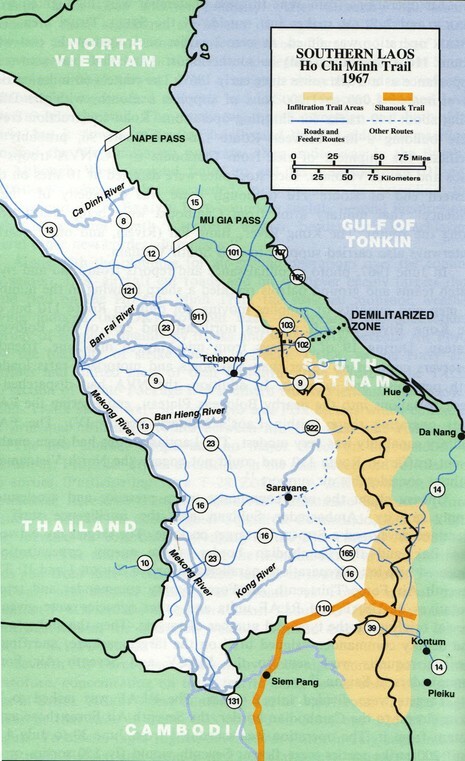 With the approval of Prince Sihanouk of Cambodia, Group 559 develops a primitive route along the Vietnamese/Cambodian border, with offshoots into Vietnam along its entire length.